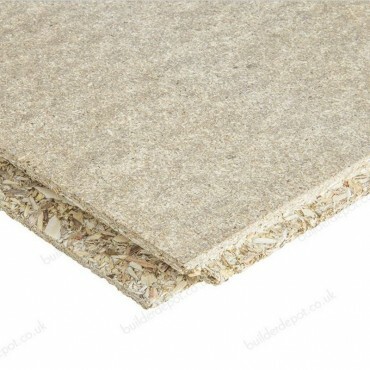 Our chipboard comes in 2 different Depths 18mm and a 22mm. these boards are Tongue and Grooved, moisture resistant both boards come in a 2440(8ft) high x 610(2ft) wide. At Manningham Concrete we deliver throughout West Yorkshire to Bradford, Halifax, and Leeds. If you require delivery outside of our radius, simply submit an enquiry using the form at checkout.